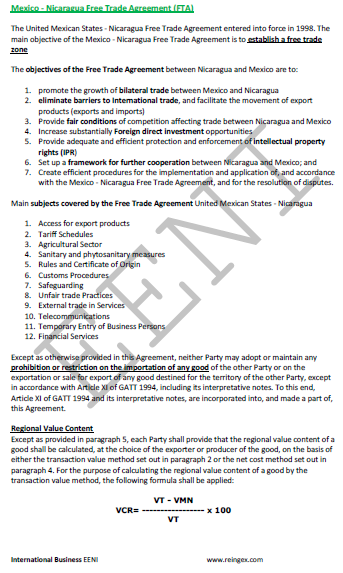 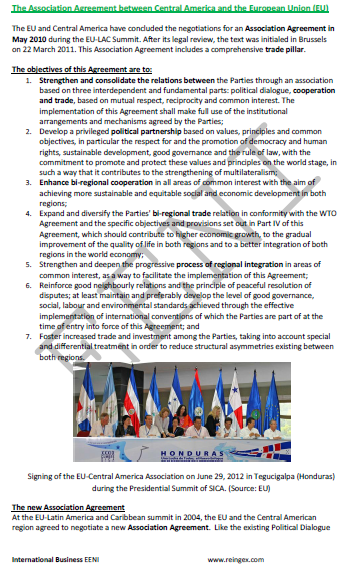 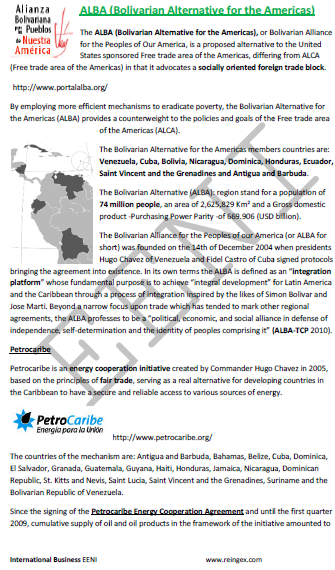 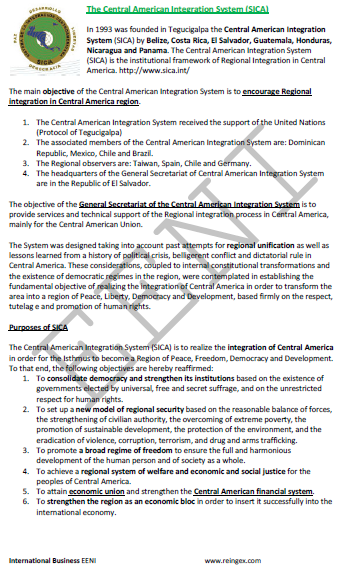 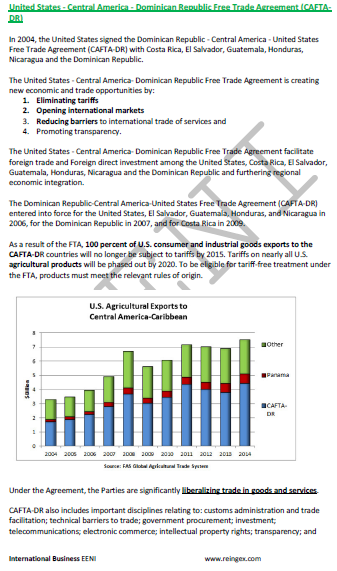 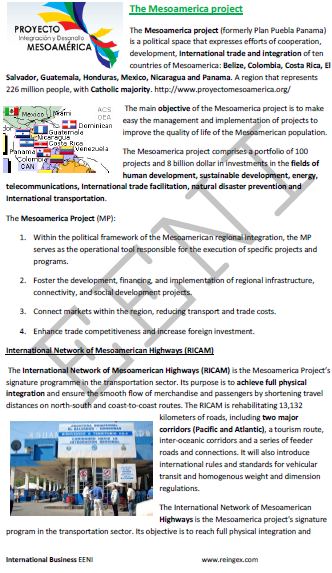 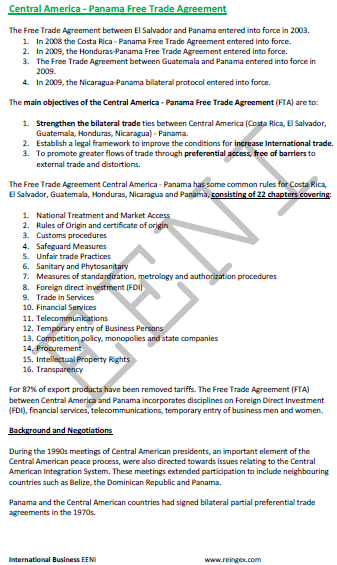 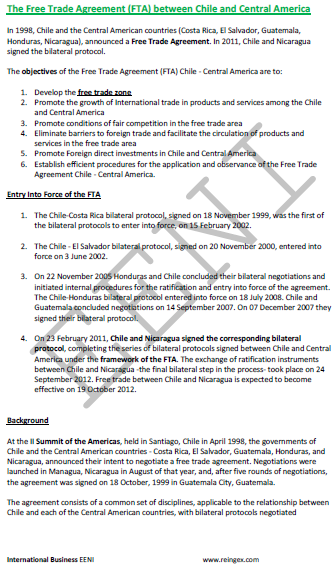 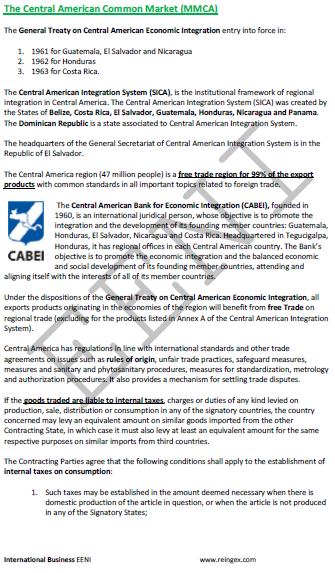 Syllabus of the Online Course (Subject): Foreign Trade and Business in Nicaragua - Managua. 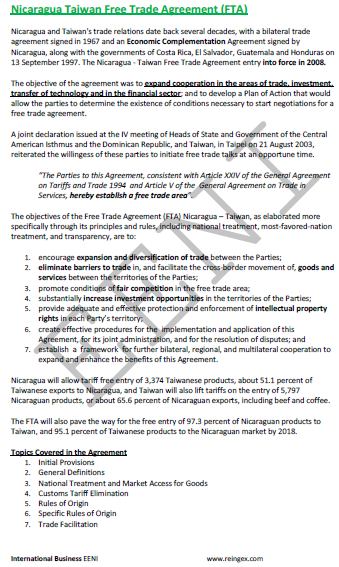 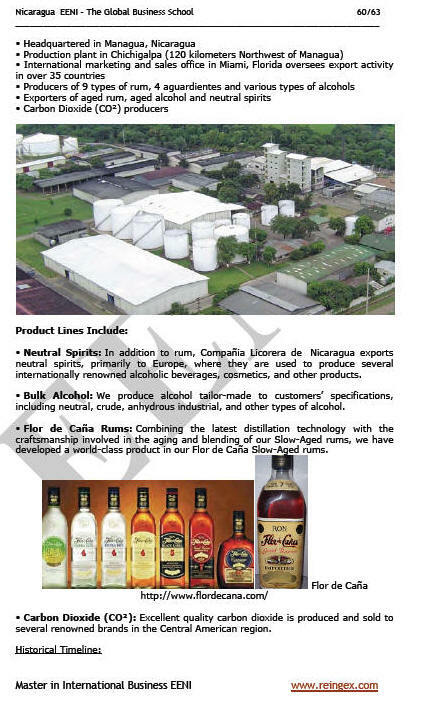 Description of the Online Course: Trade and Business in Nicaragua. 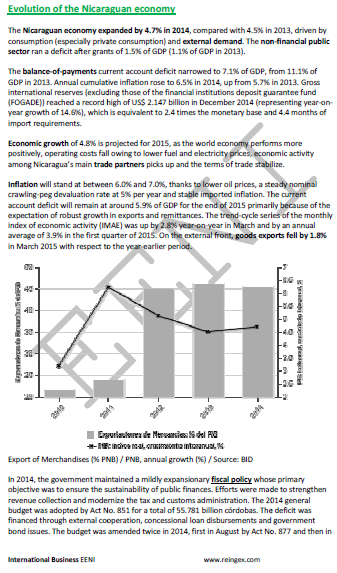 The Republic of Nicaragua is one of the top economies in the Central American region with the most favourable conditions for doing business (World Bank). 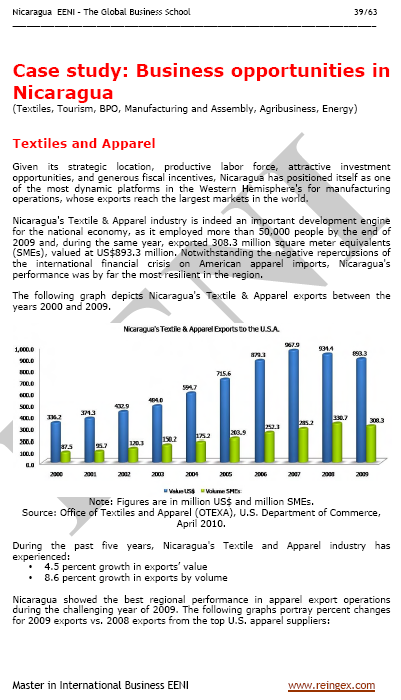 Foreign direct investment (FDI) in Nicaragua.